At the dreidel-making workshop, Jeremy s friends think he s molding a secret code on his clay dreidel. But he s really making a special gift for his father, who is blind. 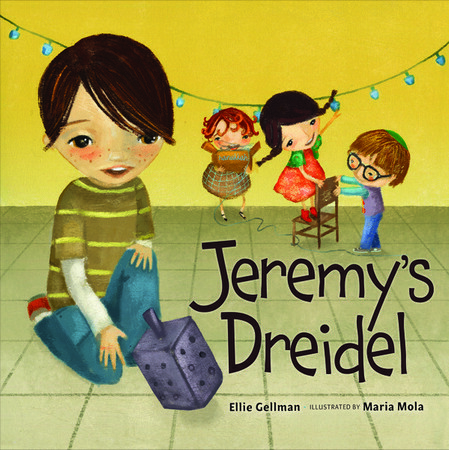 How will he get his friends to appreciate his special dreidel?